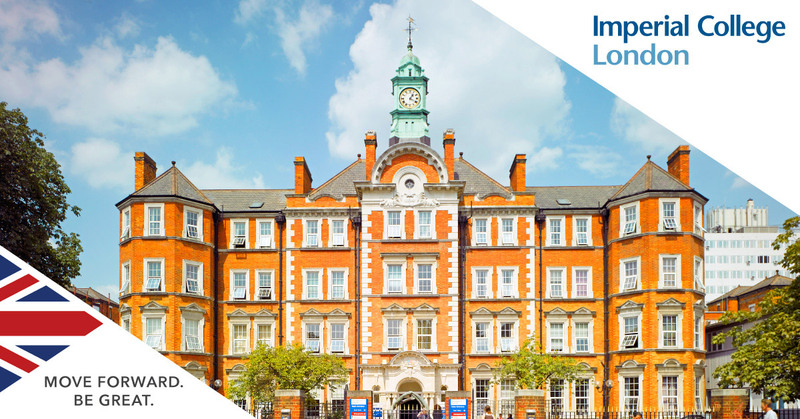 A new postdoctoral scholar position in medical sciences is available at Imperial College London. Applications should be sent before December 12, 2018. Applications are invited for a Research Associate position in the Centre for Blast Injury Studies. The mission of the Centre is to improve the mitigation of injury and to improve and advance treatment, rehabilitation and recovery, thus increasing lifelong health and quality of life after blast injury. We seek a highly motivated individual in possession of a PhD in Bioengineering (or equivalent), with significant prior experience in in vivo procedures and animal husbandry. Possession of a Home Office Personal License will be essential. This successful candidate will work within a collaborative team on the mechanobiology of the formation of ectopic bone due to blast injuries.